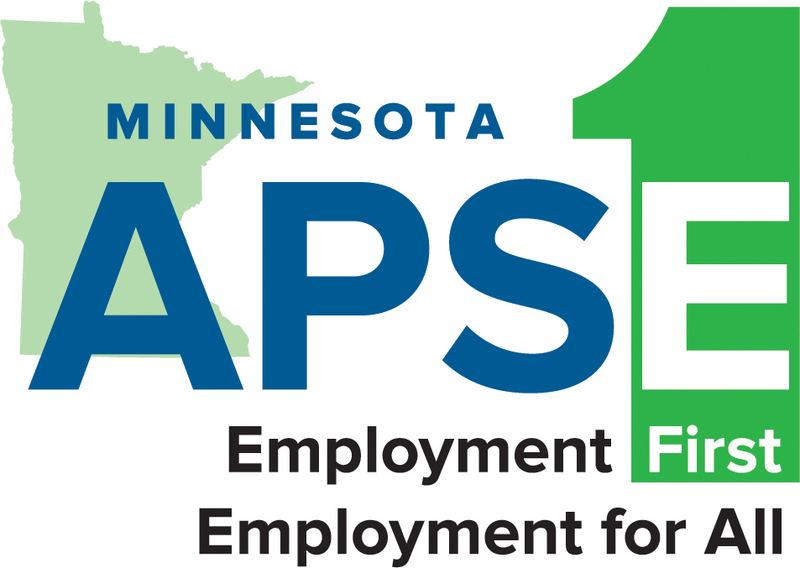 MN APSE members quoted in the 1st installment of a series of 5 Star Tribune articles re. sheltered workshops. “A Matter of Dignity: How Minnesota is Failing the Disabled.” November 8, 2015.